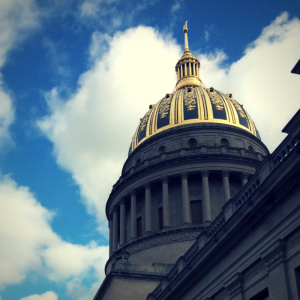 Some good news: Yesterday, the Senate Judiciary Committee voted down SB 463, saving public financing for West Virginia Supreme Court candidates. This is an important victory for fair courts, and we appreciate that we were able to make our case before the committee to preserve this valuable and important program. The program is working as intended, giving qualified candidates for the court the ability to run without having to rely on contributions from lawyers and special interest contributors who frequently have cases before the court, and providing a pathway to the bench for those who aren’t independently wealthy. With the public financing program safe for now, we will continue working to advance common-sense disclosure and transparency laws like SB 64, which would help discourage the flood of secret money in our elections. Please contact Senate Judiciary Committee members and your senators and tell them to support SB 64. 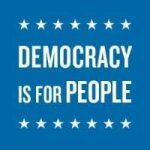 We’ll also be working to stop HB 2781, which would repeal the automatic voter registration (AVR) provisions enacted as a compromise to last year’s voter ID law, and further restrict voting rights by eliminating several forms of identification that would be accepted when the goes into effect next year.